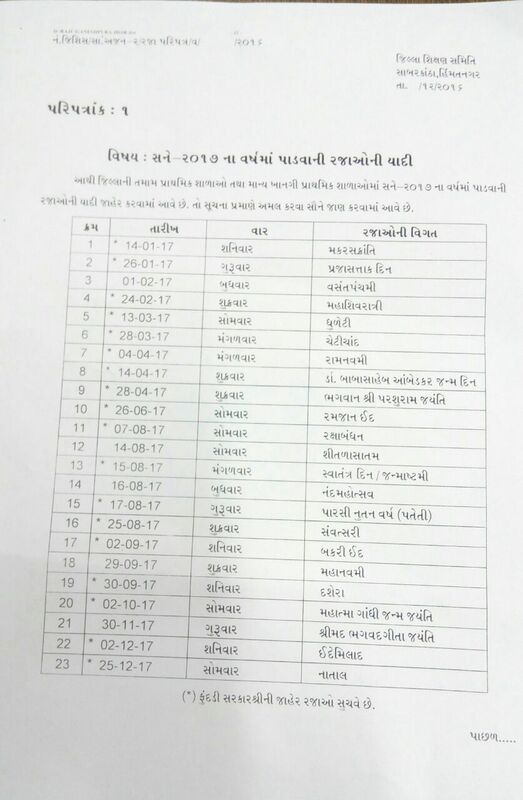 Note : These all circulars are taken from Various whatsapp group & Other Blogs. so daily visit this post to get new latest circulars.Thanks…. 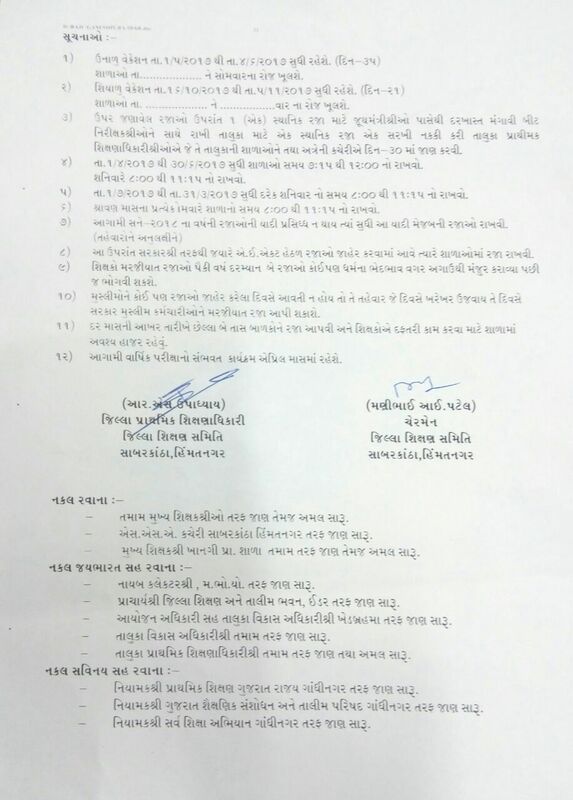 0 Response to "Gujarat Primary Schools Circulars - Latest Paripatra – Daily Updated – नवीन परिपत्रो"